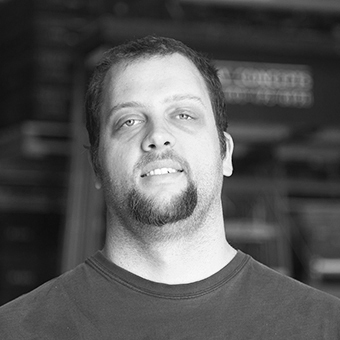 Jason Thiele is an Audio Systems Engineer at AV Concepts, and is responsible for the design and installation of audio systems on site as well as during the run of a show. As one of our lead audio engineers, Jason also manages a large amount of the design and development of our in-house audio systems, and is responsible for designing and implementing two new, cutting-edge sound systems, Dante and Dmitri. Copyright © 2019 AV Concepts, Inc. All rights reserved. Our world-class team is standing by. Fill out the form down below and we’ll get back to you shortly. If this is an urgent request, please give us a call at (480) 646-4216. We look forward to connecting with you and learning more about your project!